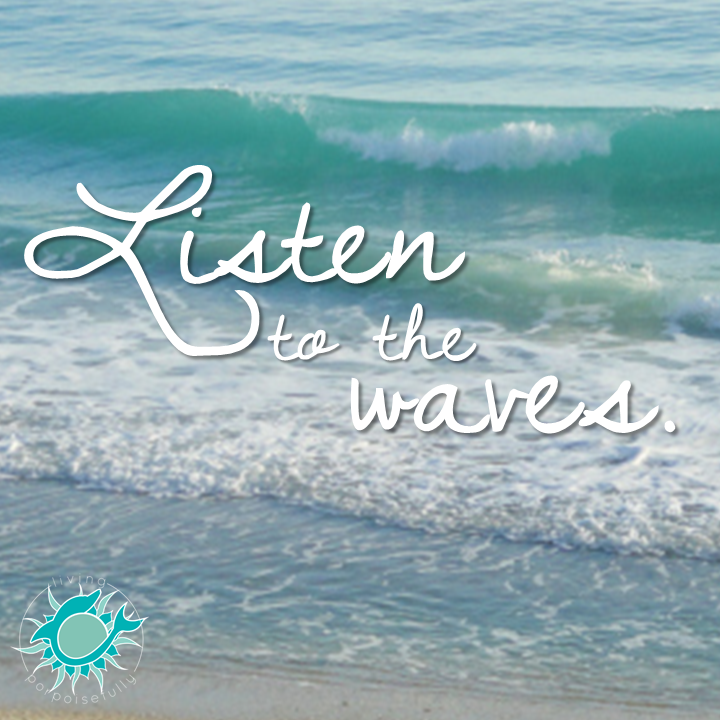 Listening to the waves is an ultimate stress reliever! We rounded up 5 links & apps to take you there right now. Just sitting at the beach and listening to sea’s charming song can bring complete relaxation and incredible feelings of joy, calm, and peaceful exuberance! 1. 3 hour video of waves crashing on the shore: put it on full-screen during your lunch if you eat at your desk and keep it on for the sounds when you return to work.